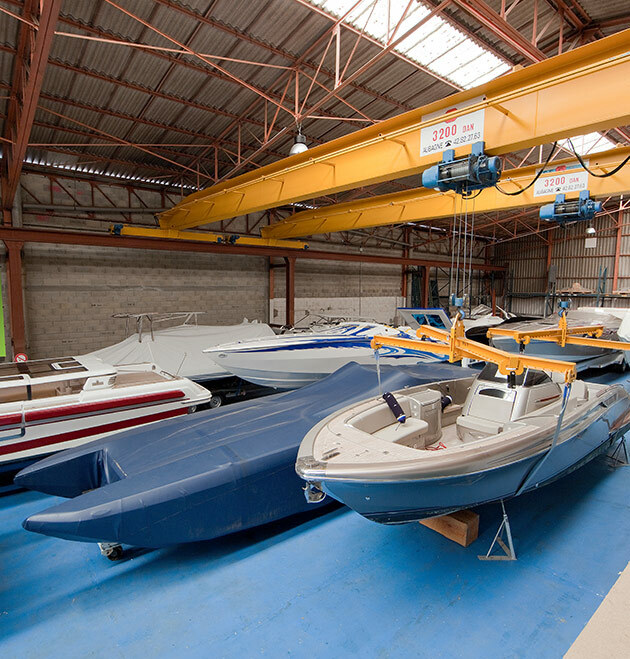 We can help with all your yacht storage and associated logistics. 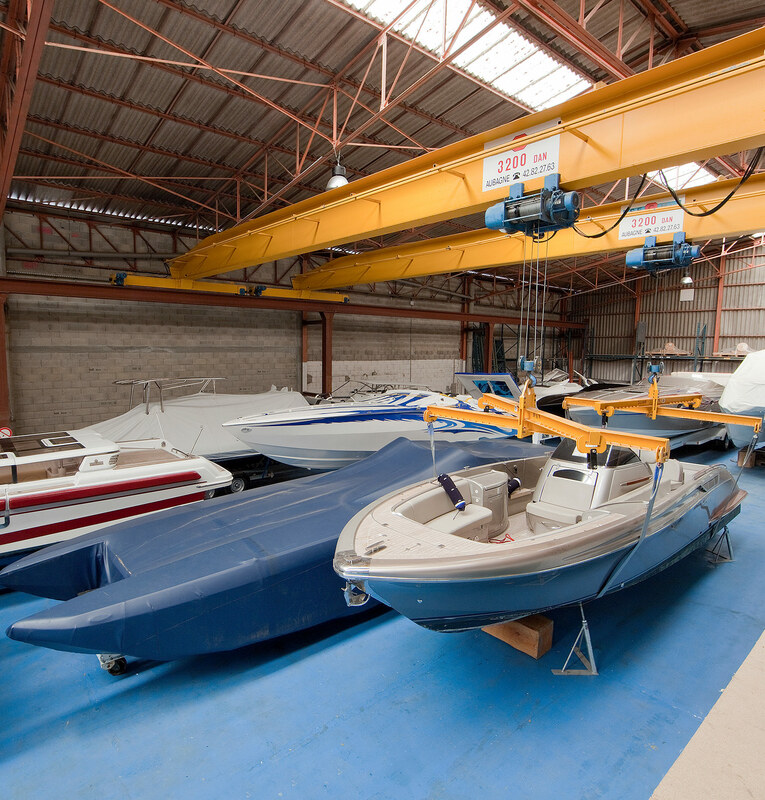 We not only offer units from 2m² to 45m², but also tender, jet skis or any other oversized item can be stored. We accept deliveries safely, relocating items to your unit. If you need anything collected or forwarded on, we can either transport locally or ship as appropriate. Offering a quick and efficient friendly service.